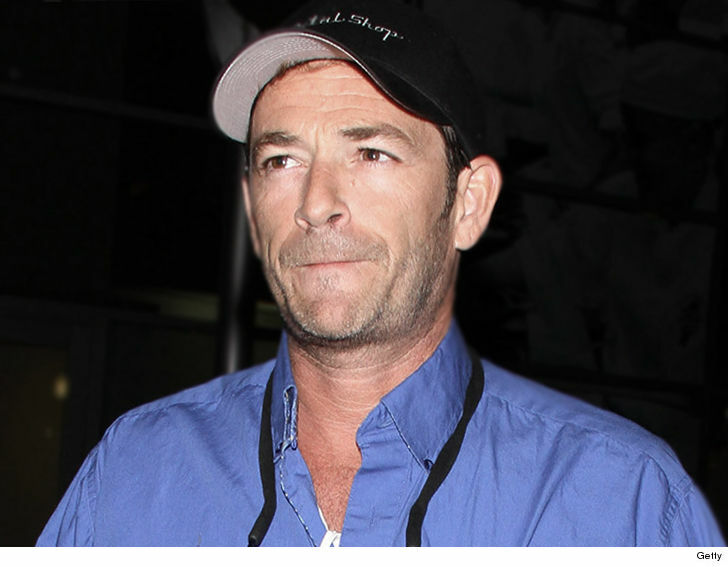 Luke Perry was cremated and his remains were scattered on the place he most cherished ... his Tennessee farm. Family sources tell us Luke's ashes now lay in the town of Vanleer, TN, where Luke had 380 acres. 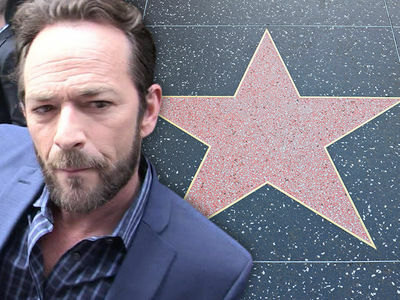 The "Beverly Hills, 90210" actor purchased the land in the '90s. He lived there on and off over the past 20-plus years. 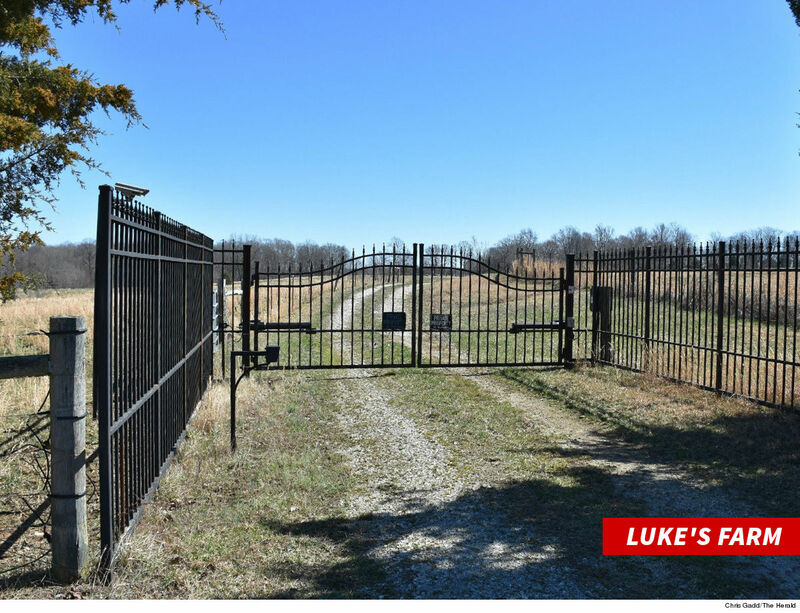 TMZ broke the story ... Luke's death certificate lists his official cause of death as "ischemic cerebrovascular accident" -- doc talk for having a stroke. The cert revealed his body had been taken to Dickson, TN to a funeral home, but it was not more specific. Vanleer is just over 13 miles away from Dickson, so it sounds like his family received Luke's ashes in Dickson and drove them north to the farm. As for Luke's connection to the farm ... he bought it in 1995 during the '90210' run. He had just starred in the movie "8 Seconds" where he played a young rodeo champ and developed an interest in cattle raising. That's when he purchased the farm. Our sources say a private ceremony for friends and family will be held for Luke in a few weeks. 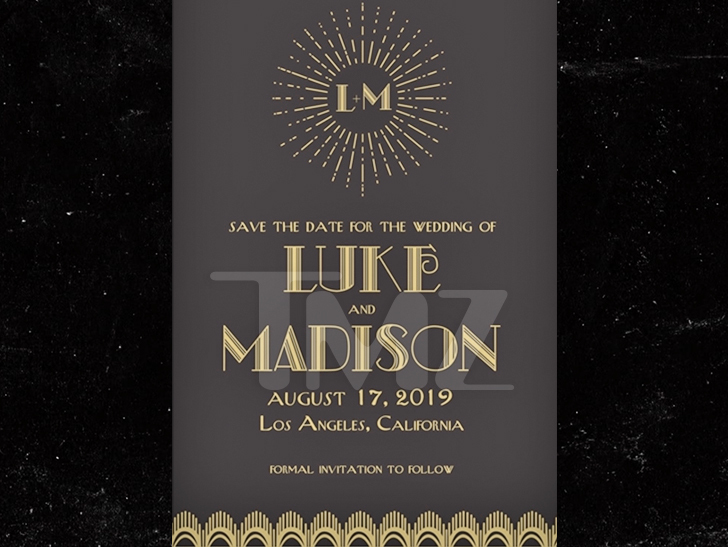 As we first told you ... Luke was supposed to get married to his fiancee, Wendy Madison Bauer, later this summer. The date had been set for August 17, 2019, in LA.